Thank you for visiting my website! This website only represents a fraction of the examples that I have of my work. If you invite me to participate in your project, I will bring a more extensive portfolio of my work for your review. I hope you will consider me for a project for your home or business. I enjoy meeting and working with clients and I hope I have the opportunity to meet and work with you! I received a BFA from Philadelphia College of Art in 1976. The following year I went to New York and worked as a fabric designer. 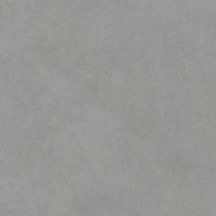 In 1992 I contracted my first faux finish job in a Victorian Mansion in Historic Naperville. Working with both the homeowner and a decorator we came up with a finish that coordinated the wallpaper border with the walls. That job led to many referrals and my business kept expanding. In 1998 I became a member of Nature Artists’ Guild of The Morton Arboretum. I co-chaired the spring and fall exhibitions in both 2000 and 2001 and served as president in 2005 and 2006. 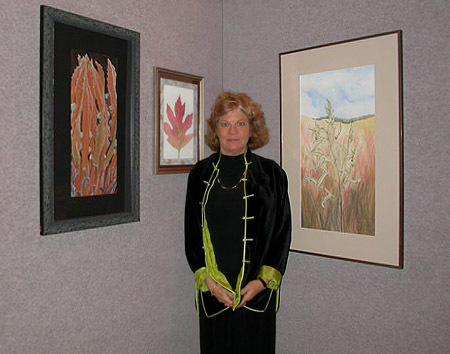 In November of 2004 I was the featured artist at The Morton Arboretum’s Nature Artists’ Guild Exhibition. In 2006 I received a certificate in Botanical Illustration from The Morton Arboretum. I was asked to teach drawing at the Morton Arboretum and began teaching my first class September 2008. I am passionate about learning! I take at least two art classes a year studying drawing, color theory or faux finish. I have enrolled in numerous faux finish workshops and seminars studying with some world class faux finishers including Pierre Finkelstein author of “The Art of Faux”. These workshops keep me current with new trends and products in the marketplace. I am looking forward to my next exciting workshop “Painting Murals with Acrylics” taught by Amy Wright who teaches at The Rhode Island School of Design and has painted scientific murals for The Boston Science Museum, zoos and wildlife exhibits.